1.How does the drying progress? 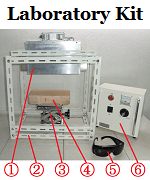 3.Basic knowledge required for optimization of the drying process. 4.How does Hot air drying progress? 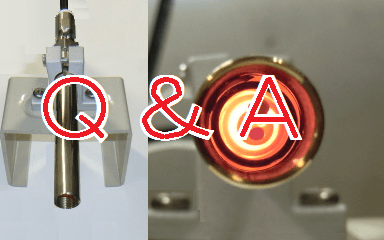 5.How does Infrared ray drying progress? 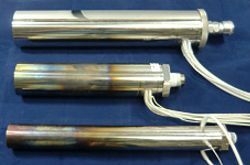 Outline of the Air Blow Heater corresponding to a vacuum vessel. 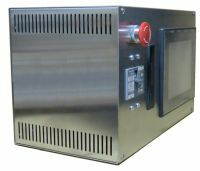 Choose the best heater from the air flow and the temperature. ABH-4M is less than a pencil. 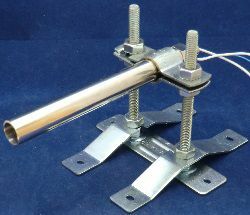 ABH-4M is popular in the dissolution of the solder. 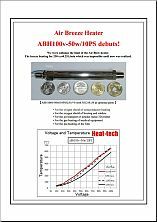 ABH-8H is the small hot air heater of the same size as the pencil. 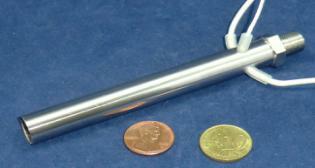 ABH110v-50w/10PS is the Air Blow Heaters developed for Super breezes. 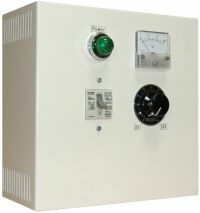 It can respond to a 250cc/minute flow. 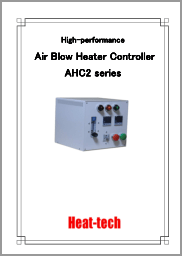 DC power Air Blow Heater. 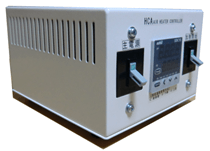 It can respond from DC12v-50w to DC24v-200w. 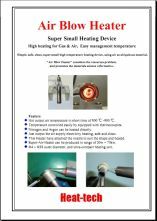 The most popular model of small Air Blow Heater. 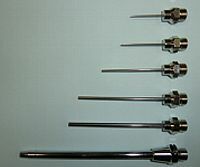 ABH-10S can install many accessories. 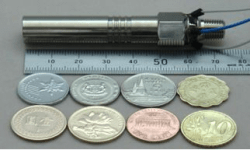 ABH-15S is the Air Blow Heater one size larger than 10PS. 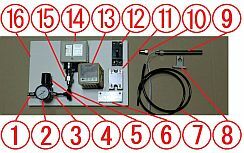 ABH-15S can install many accessories. 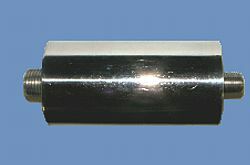 ABH-18H is upper model of ABH-15H, is twice length and output power. 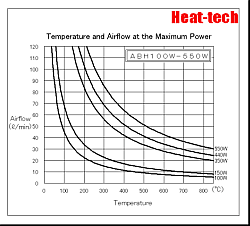 ABH-18H is the optimal to heat the crevice. 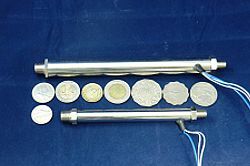 The standard model of the medium-sized Air Blow Heater. 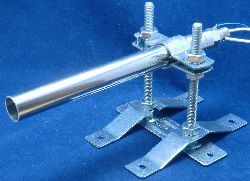 It is popular in Deburring of resin. ABH-15x6PH is the best-selling large-sized models. ABH-15x6PH 6kw is an easy-to-use. 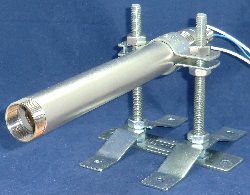 Maximum model of the Air Blow Heater. Air Blow Heater Cutting the Resin Tape. 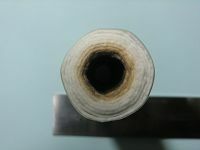 Heating up HDPE sheet by Air Blow Heater. Heating of corrugated paper by the Air Blow heater. Deburring of polypropylene resin by the Air Blow heater. 1-7. Blowing hot air to heating subject. 2-4. Configuration using low-pressure blower. 2-5. 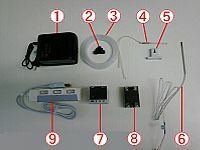 Configuration using thermo controller. 1-8. Why is the constant drying period. 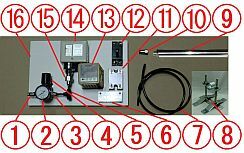 – Moisture movement in wet material. 2-1. What is the humidity? 3-9. The 6 Fundamental law and the 4 thermodynamic law about drying.